Tienchi Martin-Liao reflects on the life and work of her colleague, Liu Xiaobo, who passed away on July 13, 2017 while on medical parole. 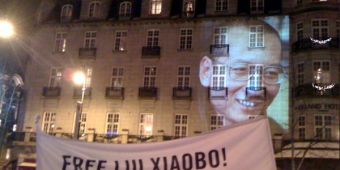 Marian Botsford Fraser’s recollection of the 2010 Nobel Peace Prize ceremony for Chinese poet Liu Xiaobo. 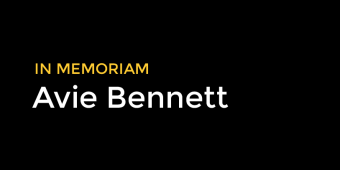 Avie Bennett, publisher and supporter of PEN Canada, passed away on June 2, 2017. Douglas Gibson reflects on Bennett’s life and work. Do you have photos of the 1992 PEN Canada Benefit featuring Salman Rushdie? PEN Canada member Kim Echlin profiles the Gudran Association for Art and Development in Egypt. 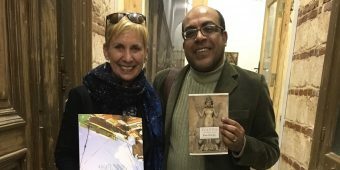 Report on Inspiritus Press’ pop up street reading tour for National Poetry Month and PEN Canada. 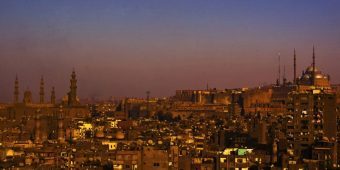 PEN Canada member Kim Echlin reports back from the 2017 Cairo Literature Festival, held February 11-16.